A special thank you to Angel Sanchez,an undergraduate from RPI, for his work during the past academic year. He gathered data on existing compressed natural gas (CNG) stations and fleets to develop an Existing Conditions Report of CNG Infrastructure in the Capital Region. He was also responsible for promoting and marketing EV and CNG outreach efforts along with gathering price data for the various types of fuels. 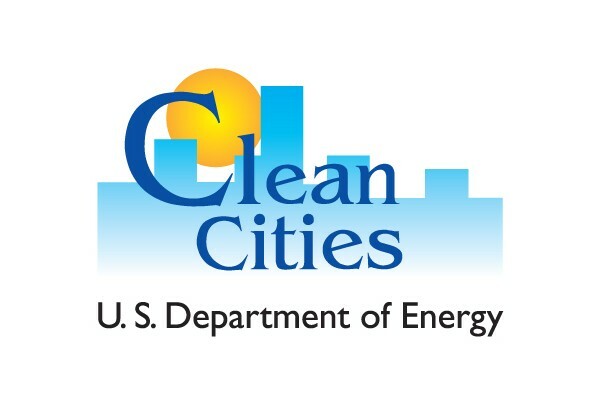 This summer Jessica Ranni will be joining the Clean Cities Workforce Development Program. She is an undergraduate student in physics from SUNY Albany and electrical engineering from RPI. This summer she will be working on EV outreach to stakeholders and the community along, continuing on with Angel’s work, and assisting in planning a Clean School Bus event for the upcoming fall. Make sure to welcome Jessica at the next Clean Communities meeting!